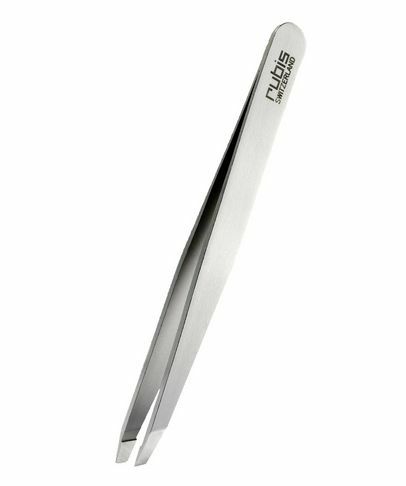 The best pluck in the world! 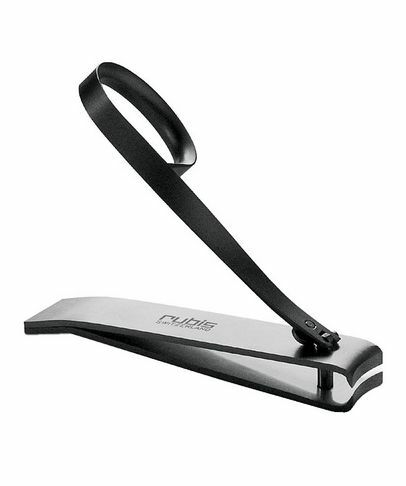 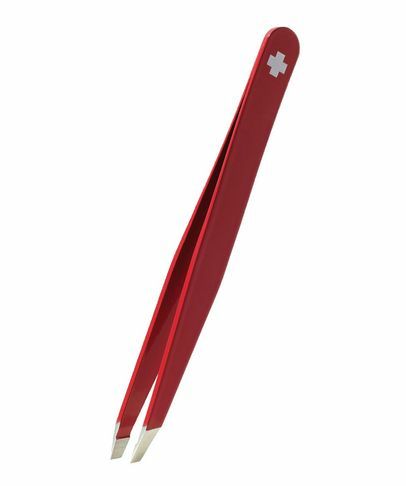 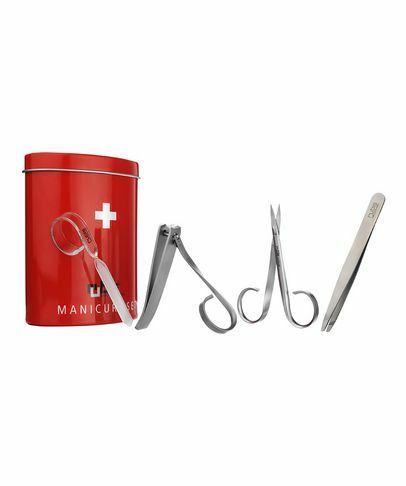 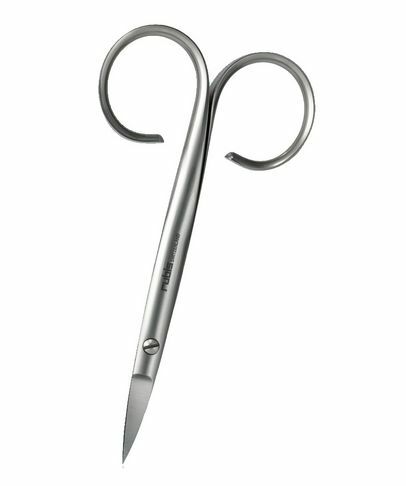 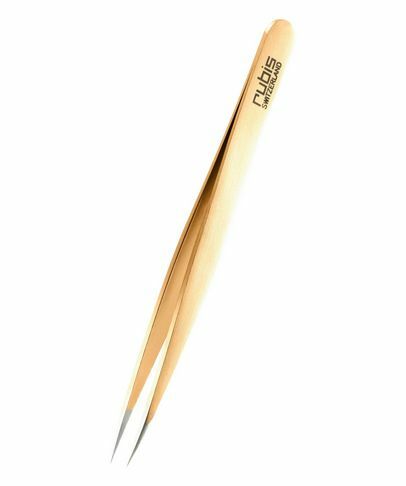 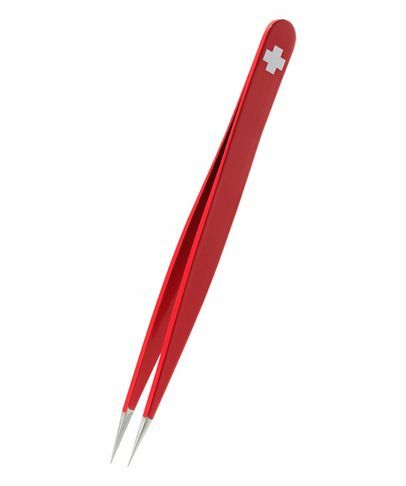 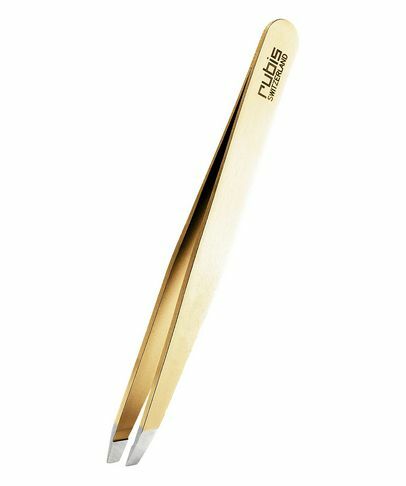 The Swiss brand Rubis made their name making tweezers exclusively for the Swiss watch industry to assemble the delicate mechanical clockworks of watches like Patek Philippe, Cartier and Rolex where only the most precise tweezers could be used. 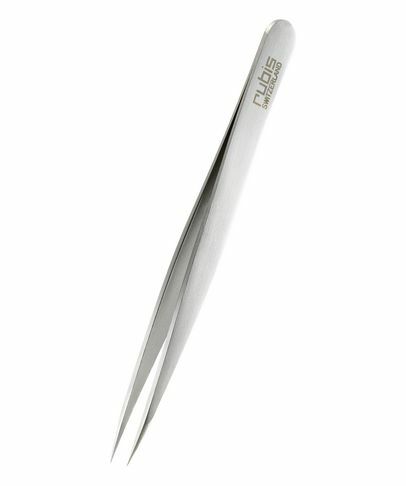 25 years ago they started making beauty tools unmatched anywhere in the world for quality.